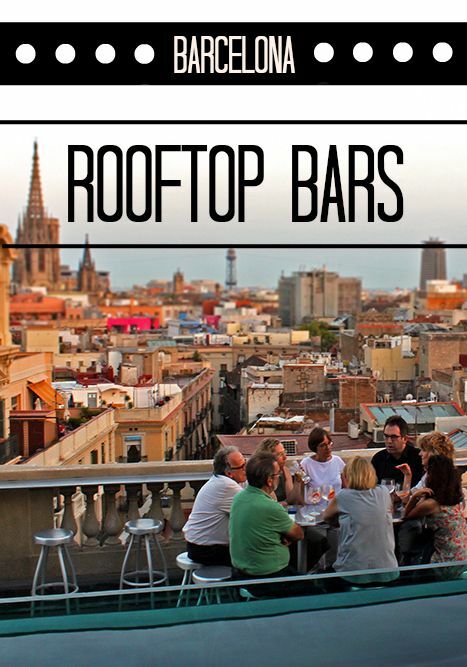 The Best Rooftop Bars In Barcelona. Also Hotel Condes opposite La Pedera, AMAZING VIEWS!!! !